The Beauty Scoop! 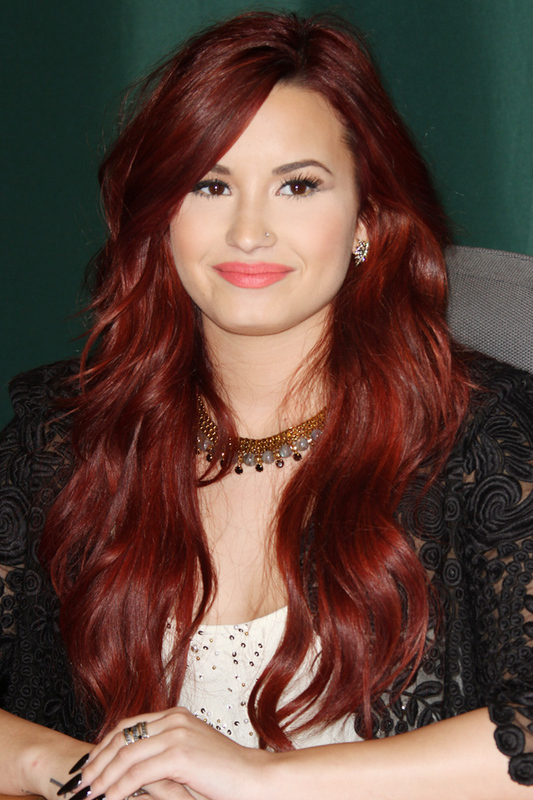 : Wordless Wednesday - Demi Lovato! I just love Demi Lovato's hair in this shade of red, it's a shade that I'd totally have in my hair (mine's a bit pinker, I think) and possibly will do in the near future (I will probably go through many hues before I am 'done' with the reds)! I also love her simple, but effective make-up! such a gorgeous hair colour and her skin is so flawless!